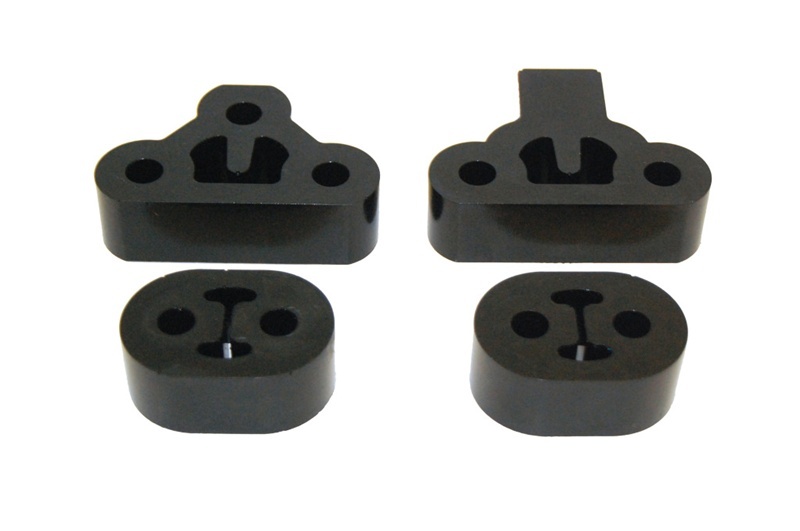 Torque Solution exhaust mounts are made from a high grade Urethane. Our exhaust mounts will reduce exhaust movement and vibrations both under extreme racing conditions and daily street driving. Great compliment to any exhaust system or to replace your old worn out rubber mounts with our Limited Lifetime Warranty units..